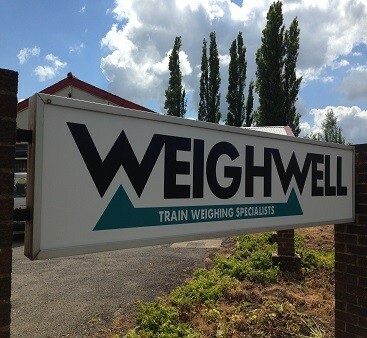 Weighwell Engineering Ltd has over 28 years’ experience supplying specialist train weighing systems and has been trusted and respected worldwide for its engineering skill, expertise and innovation. Today we continue to build on this rich engineering heritage by delivering state-of-the art technology and advanced solutions for train weighing equipment. This is combined with a total commitment to quality, reliability and service. Created by inventor and Managing Director Paul Horsfall our award winning product the Portable Train Weigher (PTW) has changed the concept of train weighing. 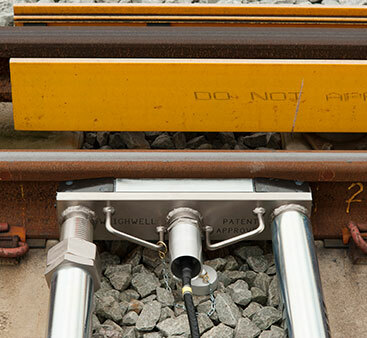 Our PTW with its unique, portable and mobile design can be installed in any gauge of track and virtually any rail type in a matter of minutes without the need for expensive changes to the track or foundations. This has led to beneficial time and cost savings and an ideal solution for checking rail vehicle loads. Our PTW allows for static train weighing or in-motion train weighing in a safe, reliable, accurate and convenient manner. Our existing range of portable train weighing systems (also known as rail weighing systems or portable rail scales) have been designed to meet all uses. This includes High Speed rail, commuter rail, freight, metros and On Track Plant. Our PTW1 and PTW1 HD for in-motion train weighing allow the rail freight industry the ability to check the axle loads of wagons within 15 minutes with an accuracy of +/- 2-3%. 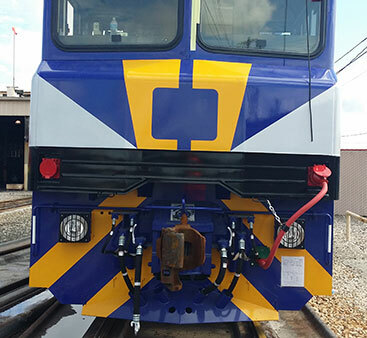 For static weighing we offer either the Single Axle Weighing System or systems with multiple PTW units that weigh either the rail vehicle bogies or the total rail vehicle instantly. Our static train weighing systems provide train maintenance and train manufacture depots an advanced and portable solution with an accuracy of up to +/- 0.1% and increments of 10kg. To help highlight the wheel, axle, bogie and vehicle weight of rolling stock our train weighing systems are integrated and operate intuitively with our ptwX software. In-house and developed with years of weighing experience our software provides the customer real time ‘live’ information. For easy to use and robust operation we also provide our PTW indicator which will display up to four axles and provide prompt accurate weighing data.